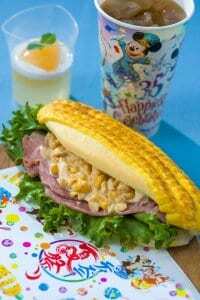 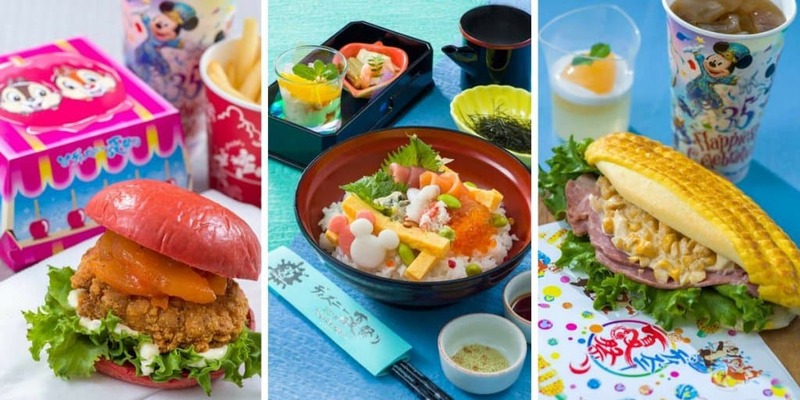 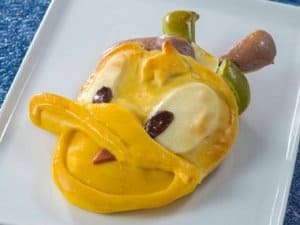 Tokyo Disneyland is celebrating its “Natsu Matsuri” summer festival with a limited-time menu, including special desserts, traditional Japanese festival foods, and a sandwich which looks like corn on the cob! 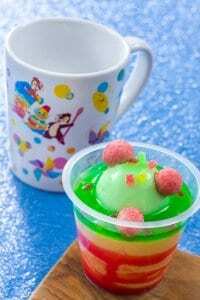 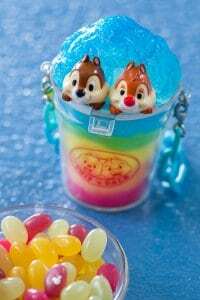 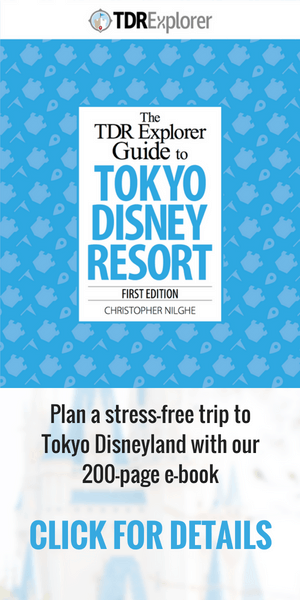 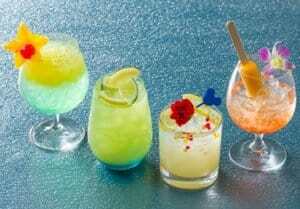 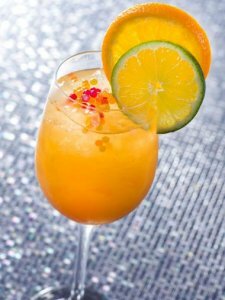 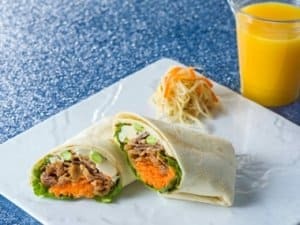 This special range of snacks, drinks, and meals is available from July 8 – September 2, 2018, at Disneyland and the resort hotels. 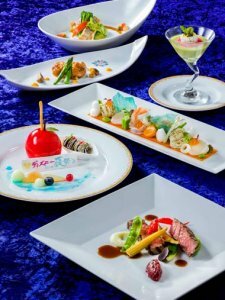 The full event starts on July 10, 2018. 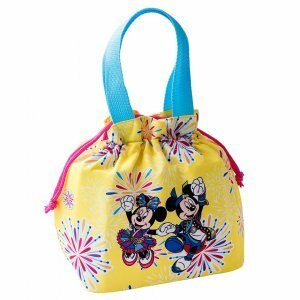 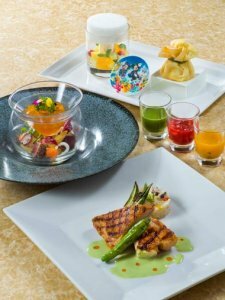 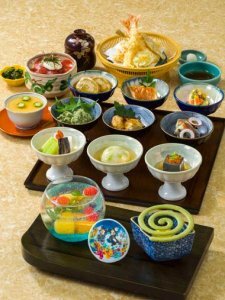 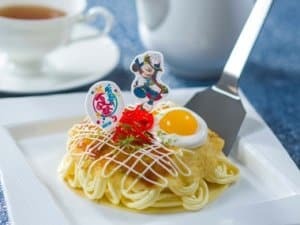 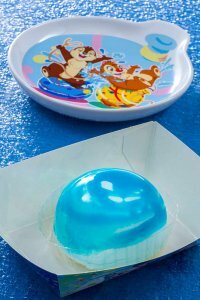 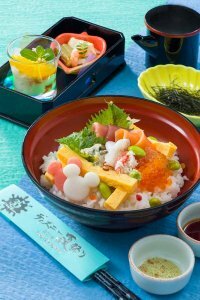 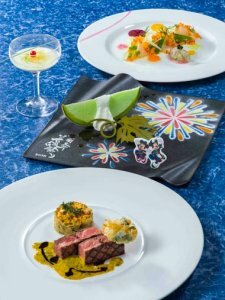 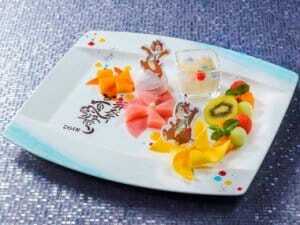 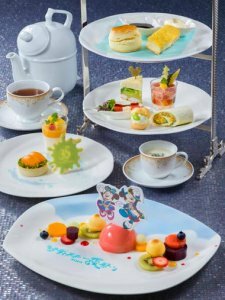 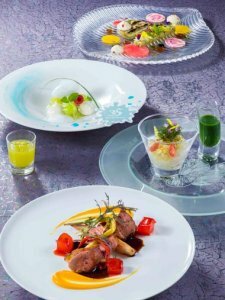 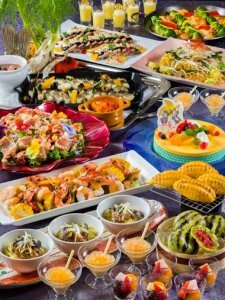 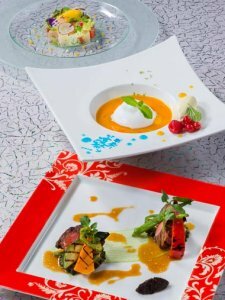 Tokyo DisneySea and Hotel MiraCosta will have their own special menus and merchandise as part of the Pirates Summer event. 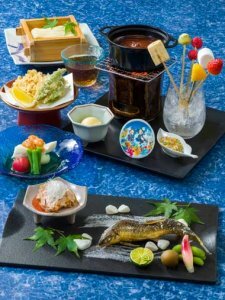 This year’s Natsu Matsuri includes the high-tempo dance party Sansui! 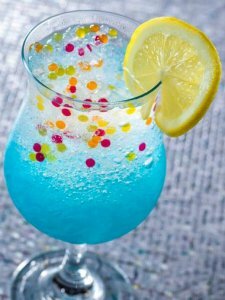 Summer Beat, summer decorations, and photo locations. 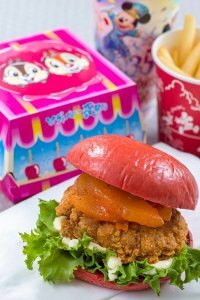 The event’s new line of merchandise includes Mickey and Minnie plush in traditional summer outfits and Chip and Dale enjoying plenty of festival snacks.